Did your company make it to ten years? That’s an incredible feat, because according to Bloomberg, 8 out of 10 companies fail within the first 18 months. From beating these odds to making a name for yourself, your company’s ten year anniversary is worth celebrating! Here are some ideas to make the anniversary special for managers, employees, and customers. 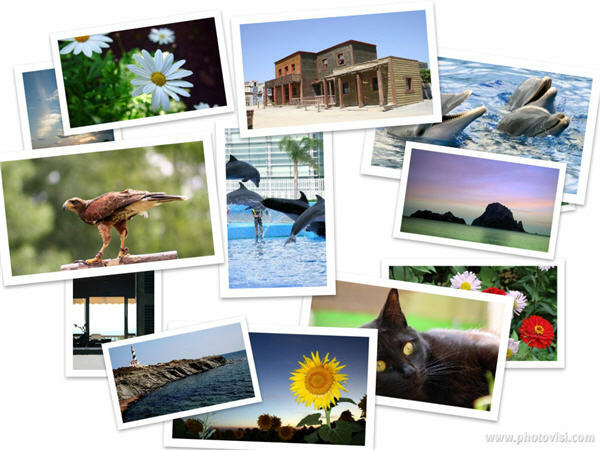 Create a montage of photos that show how far your company has progressed in the last ten years. Try a photo of the office ten years ago and the office now, or your current product line versus the line when you started. A fun game to add in would be displaying pictures of all employees when they were ten years old. Everyone can try to match figure out who’s who! A video can visually reflect all the changes in your company and the successes you’ve experienced over the years. 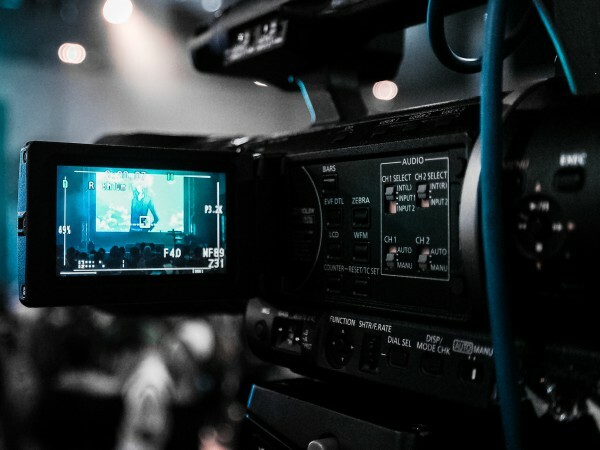 Mostly a video can be a great way to tell your story. Bridging your company’s story together with images, videos, and music to set the mood, it’s also a great piece of shareable content that you can post on your social media channels so that all your followers can share in your achievements. Creating a fake newspaper, focused on your company and the historical events of the last ten years, is a fun way to recall the memories of the last decade while recognizing your achievements throughout. You can play off a famous newspaper and make it look very similar, or create your own newspaper name and style. Include some significant events that happened in the last ten years in the world, the country, and for your company, with a flair all your own. 4. Traditional 10 Year Anniversary. For a marriage, the traditional gift for a ten year anniversary is diamonds. 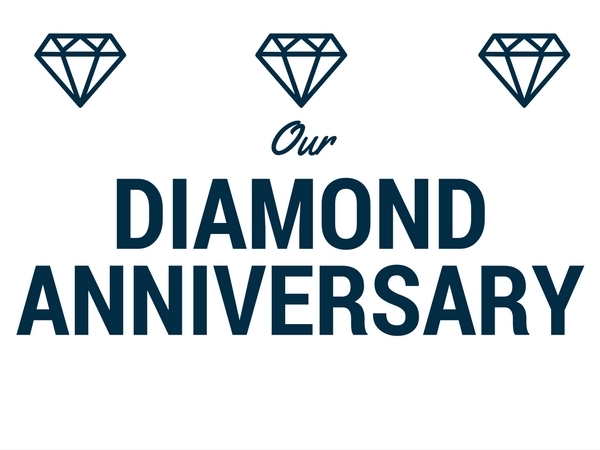 While buying lots of diamonds for clients and employees might be out of the question, you can still play off this gift by decorating a 10 year anniversary party with crystals. Spell out “Happy 10 Year Anniversary” or “Congratulations” with crystals, or have a chest displayed filled with crystals. Play of the number 10. Offer customers and clients deals that relate to the number 10. Offer a 10% off anniversary sale. 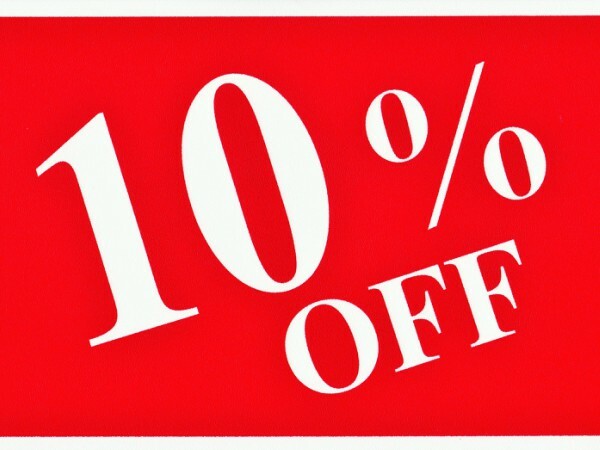 Or if it works for your company, offer a buy 9 get the 10th free offer. You can also offer 10 products for $100. An awesome way to build up excitement for your company and your milestone achievement is by creating a limited edition product or service that will only be around for a little while. This special product can be a great way to draw attention to your company while also rewarding loyal clients. 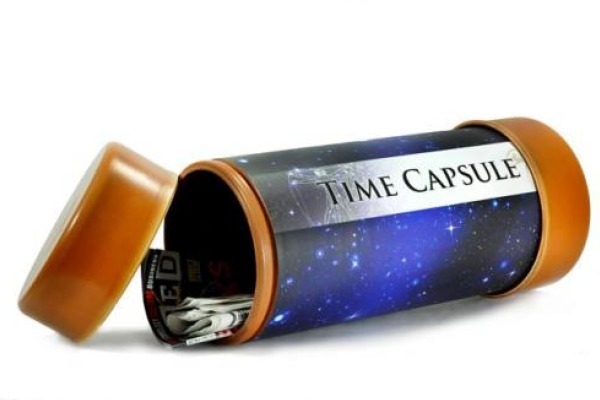 If a product or service isn’t feasible for your company, then remember this time by creating a time capsule with your employees, and promise to open it another decade from now. Reward the employees that have helped the business succeed by hosting a special picnic or event just for them. Hand out awards to employees that have been instrumental in the process, with fun acknowledgements to make them feel appreciated. If your company has been around for this long, hopefully you’ve found a great place in the community! Members of your community have supported your business, reached out for you, and helped you along your journey to success. 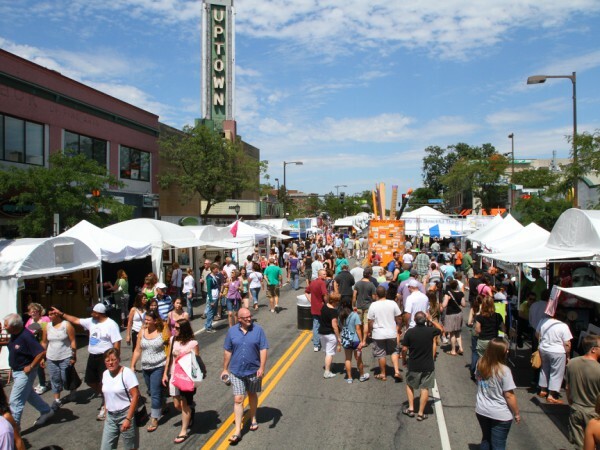 Now, to celebrate your anniversary, it would be a great idea to give back to the community and become a sponsor for a local event. This logo and tagline can be used in email messages, letters, and more, all around the month of your company’s anniversary. It’s a fun way to commemorate this special month, and can also raise awareness for other events you could be planning for the 10th anniversary. 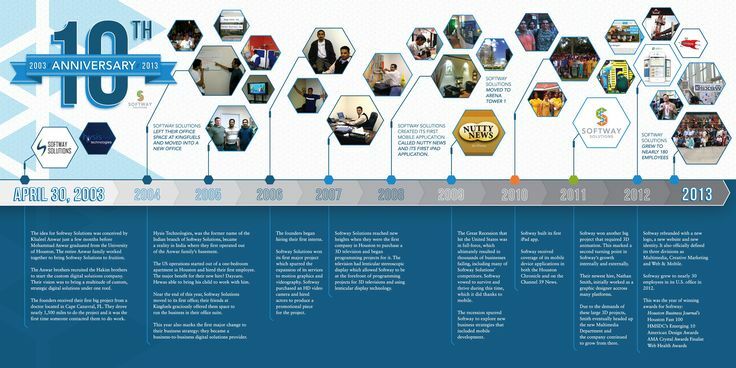 A timeline is a great way to visually show your company’s progress. 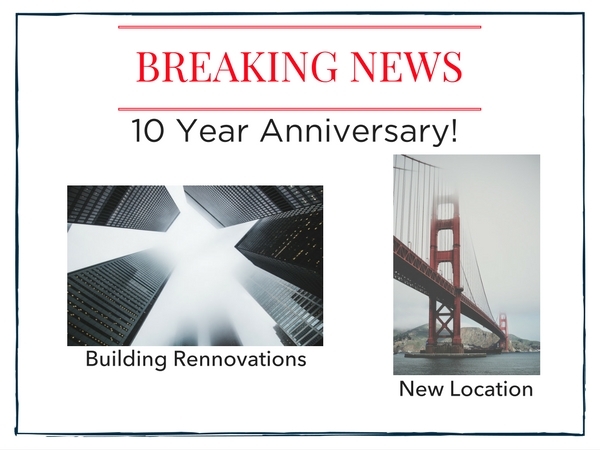 Going off the ten year anniversary, create a timeline of the 10 most important events for your company in the last ten years. 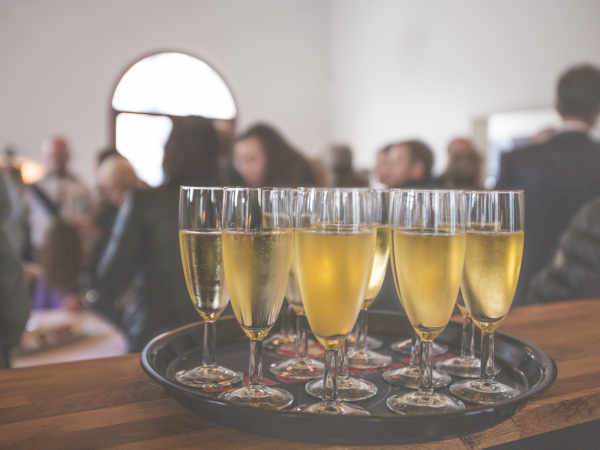 Create a big display at a company party, or create a timeline online with a software like Prezi to perhaps email to your subscribers or share with your social media followers.